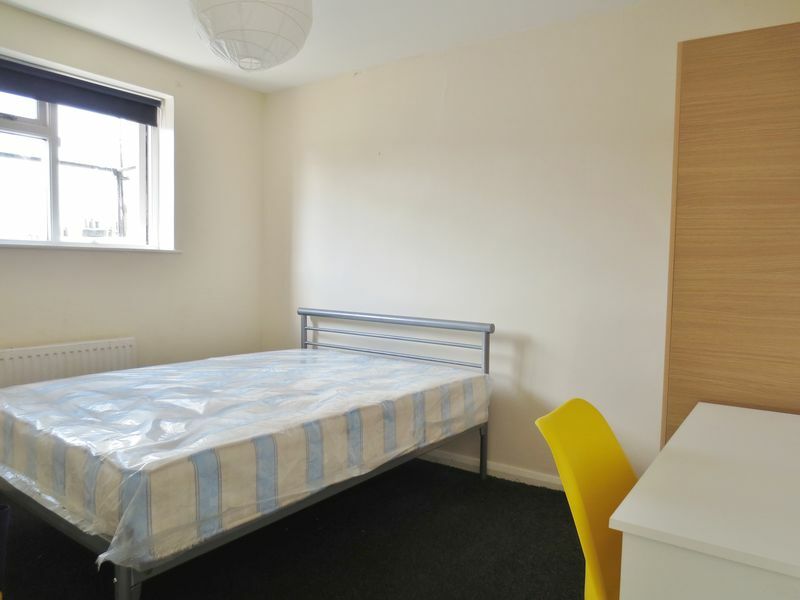 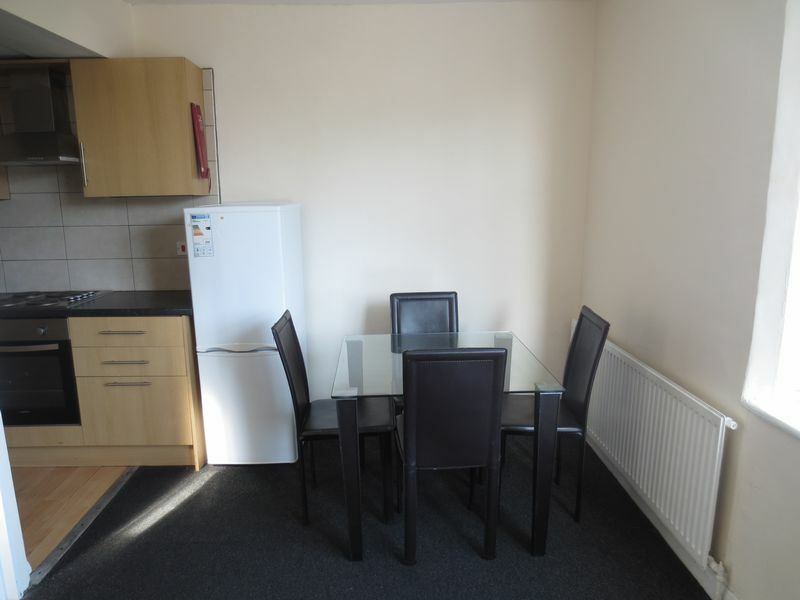 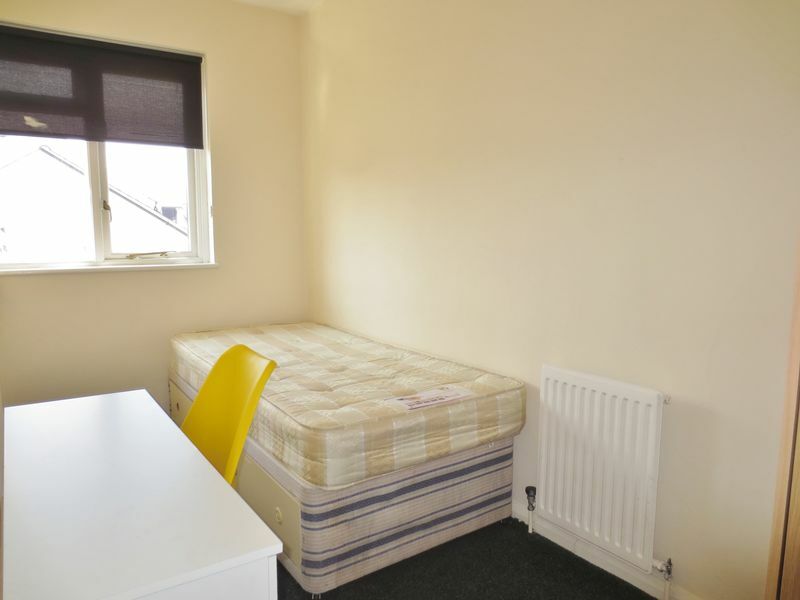 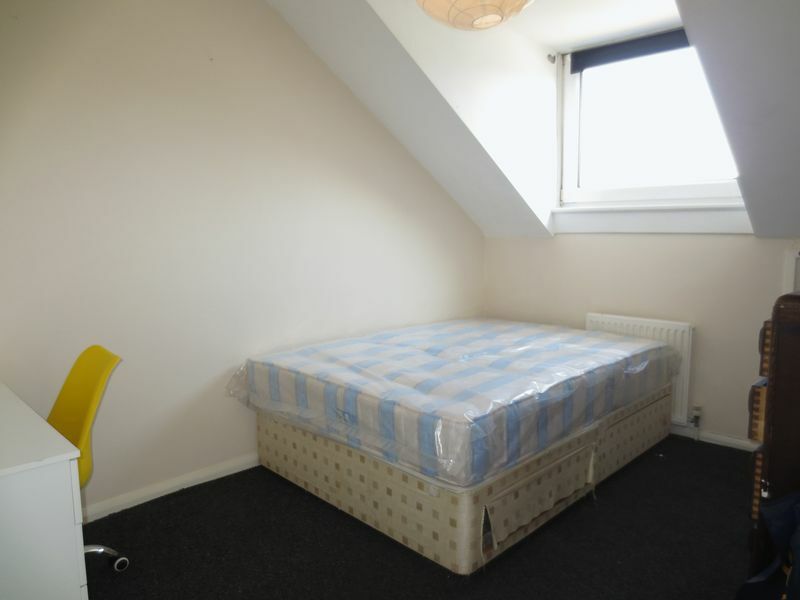 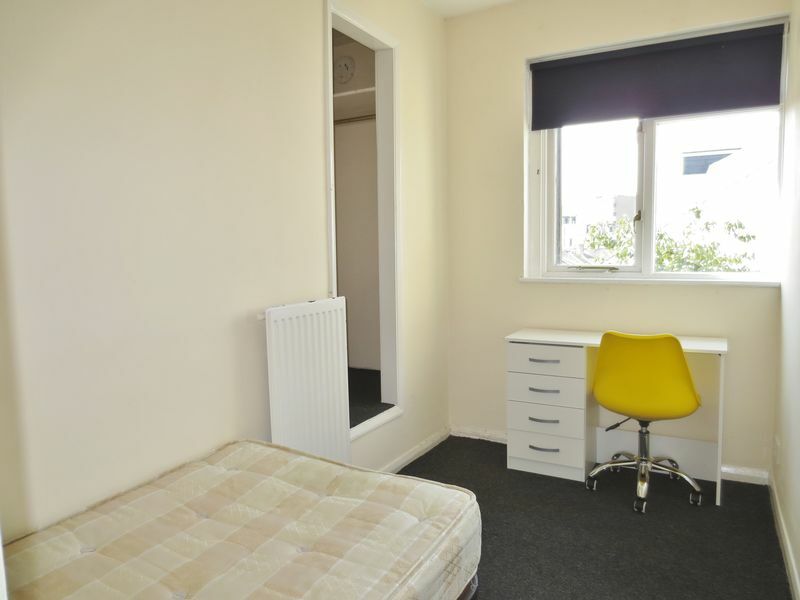 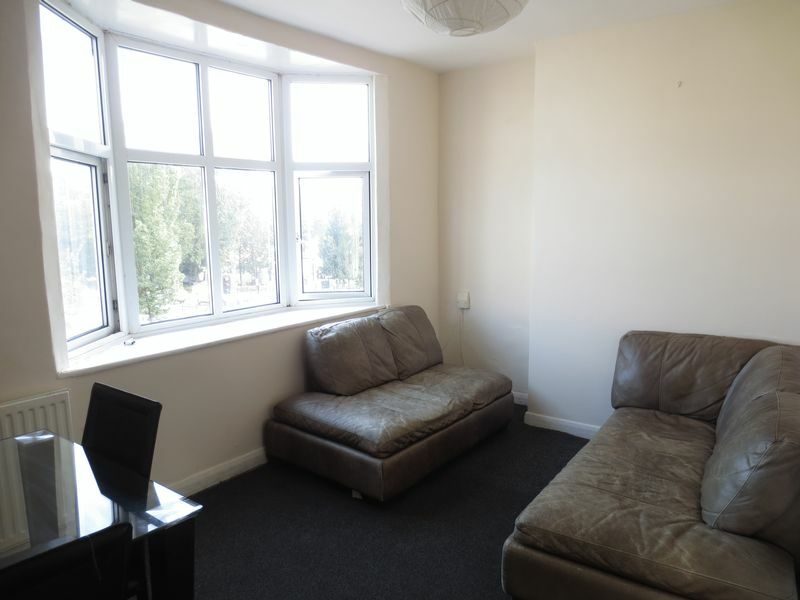 Excellent student property on Ditchling Road very close to the local amenities on London Road, close to shops, bars and supermarkets. 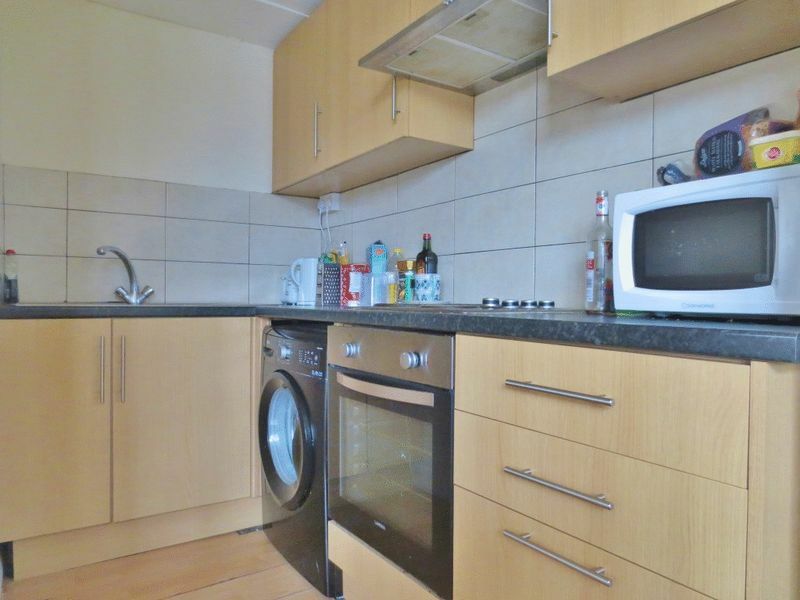 This property briefly comprises on entrance stairwell that leads to 2 bedrooms and a good sized open plan kitchen living area with washing machine, cooker and fridge. 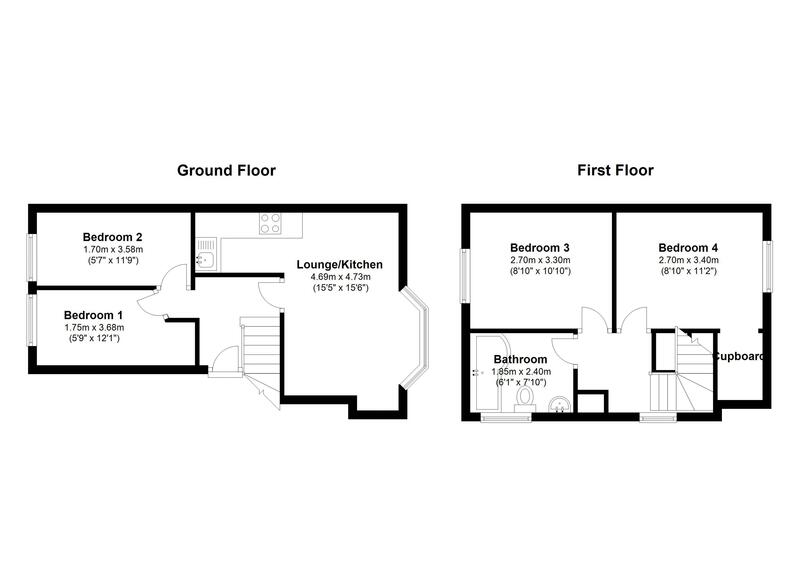 Stairs then lead to the 3rd floor with a further 2 double bedrooms and modern brand new bathroom with shower. 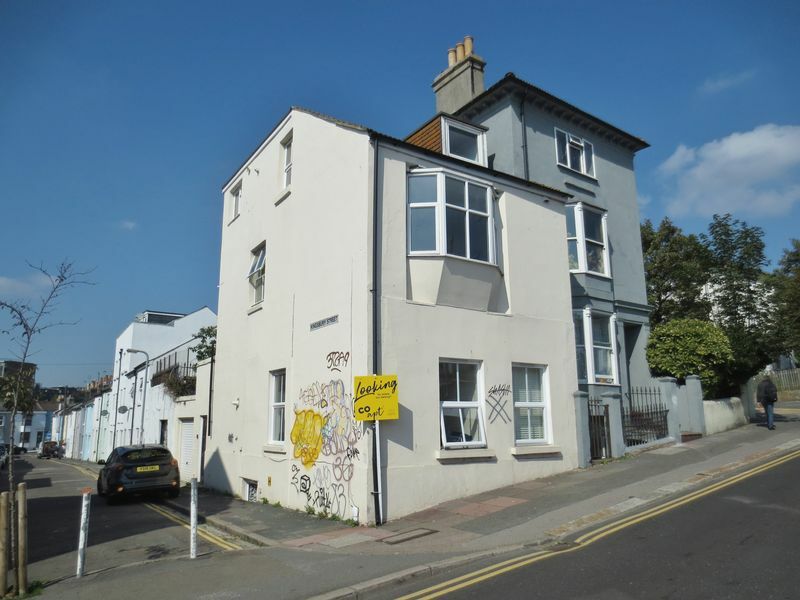 This property is in a great location with local amenities on London Road just a short walk away, this property also benefits from gas central heating through and excellent transport links into central Brighton and to local universities. 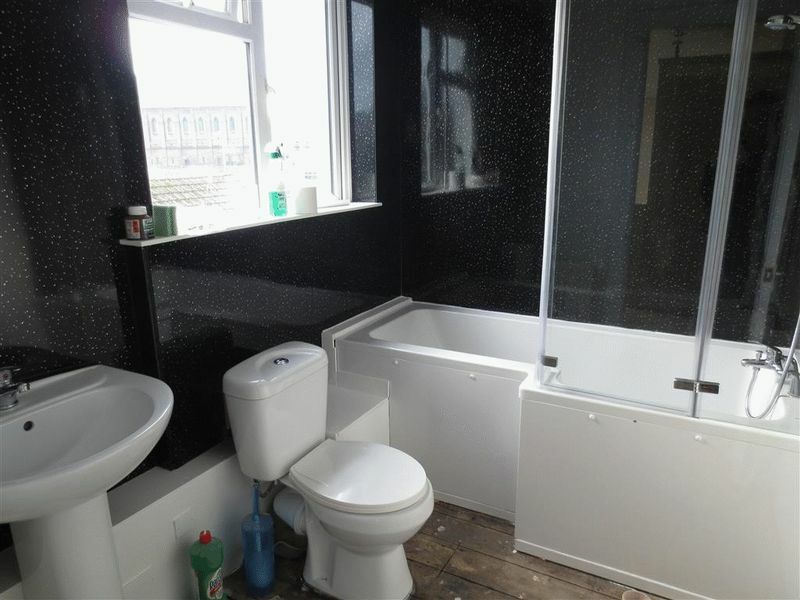 Please quote the property reference 7094467 when enquiring.